Check for your benefit! 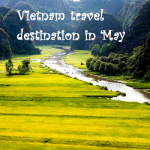 Here is what you need to visit Vietnam-Visa to Vietnam and temporary resident card information for expats in Vietnam 2019. 1: Who enter Vietnam to work for Non-Government organization (NGO) or a foreign trader, Vietnamese authority will apply for NN1, NN2 and NN3 visas. 2: expat who work for parties/ companies located in Vietnam will apply: DN, LD visas. 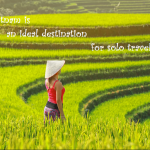 4: enter Vietnam with other purposes. First, who enter Vietnam to sturdy or internship purpose (DH visa). Second, who just enter Vietnam for tourist purpose (DL). In fact, all of above visa types is not valid to apply online except DN (working/business) and DL (tourist) visa types. This is follows the Immigration law No.47/2014/QH13. According to statistics of Vietnam National Administration of Tourism, 85.3% foreigners visit Vietnam as tourists and temporary employees in 2018. 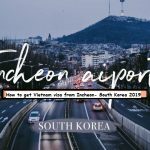 As a matter of fact, almost foreigners knew to Vietnam visa on arrival method and had passed through Immigration counter at Vietnam airports by e-visa and visa on arrival. Foreigners who obtain a valid TRC have rights to enter and leave out Vietnam without Vietnam visa. Who can get TRC without obtaining work permit? There are 3 situations in which expats are able to apply for TRC without work permit. 1. Expat is an owner or contributing member of a company, organization. 2. Who has Vietnamese spouse or children are Vietnamese. 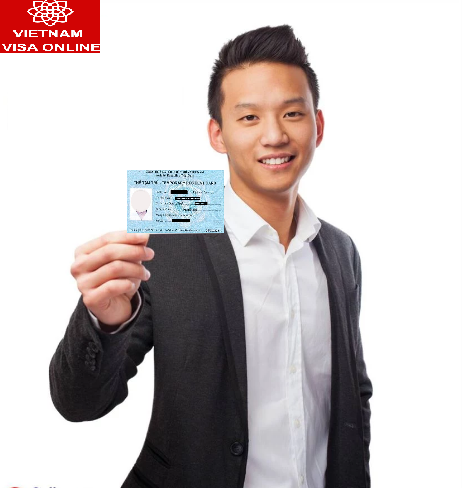 3. Who has family member is Vietnamese and enter Vietnam by LV1, LV2, DT, NN1, DH, PV1, LD visa. NA6, NA8 forms and 2 passport photos in the size of 2×3 cm. Work permit or Work permit exemption form. In which cases expats do not need work permit? 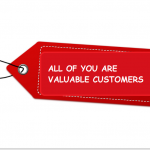 + He/she is a contributing member of a limited company settled in Vietnam. 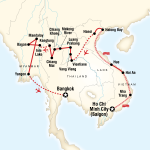 + They enter and stay in Vietnam for less than 3 months. + A foreign lawyer who are granted by the Ministry of Justice. 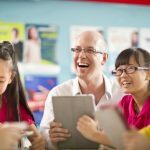 + Volunteer expats certified by a foreign diplomatic mission or international organization in Vietnam. Above all, foreigners who do not have jobs in Vietnam and want to work in Vietnam still be able to apply only without documents. Next step: receive the result (approval letter from Vietnam Immigration department) in PDF file via email and print out. Final step: prepare original passport, approval letter and 2 passport photos (4×6 cm) to represent at Vietnam airport to get stamp on your passport.